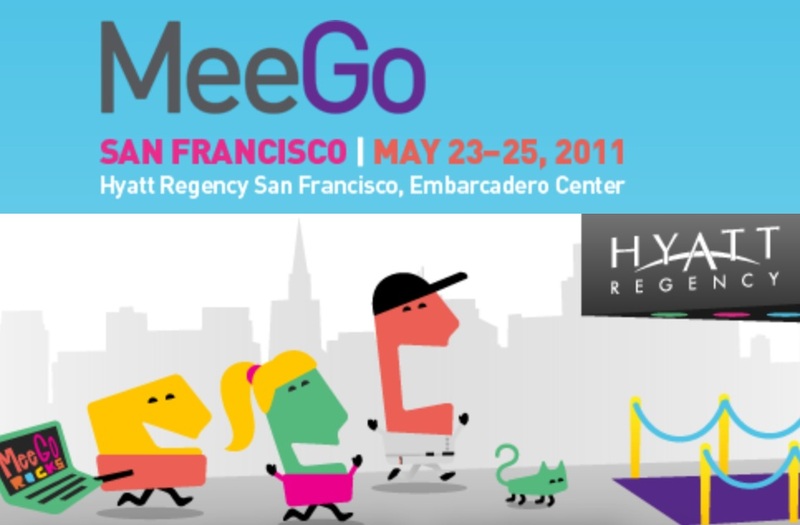 MeeGo Conference 2011 begins today. Tune in to the live streams! RaV reminds us that today is indeed the beginning of MeeGo Conference. May 23-25th. 2011-05-25 10:50 MeeGo @ sea! 2011-05-25 14:30 Dance Dance MeeGo Revolution: Pushing QML to the MAX! I’m under heavy workload this week with exams (next week too) so I’ll do what I can to keep things ticking over.